Come join us for a fun night of painting! Chose which door hanger you would like to paint. Each comes with 4 seasonal, interchangeable pieces (an Easter egg, a heart, a pumpkin, and a snowman). Registration is $40, with $15 being donated back to BAMOM! Sign painting is limited to 10 people. Can't wait to see you! 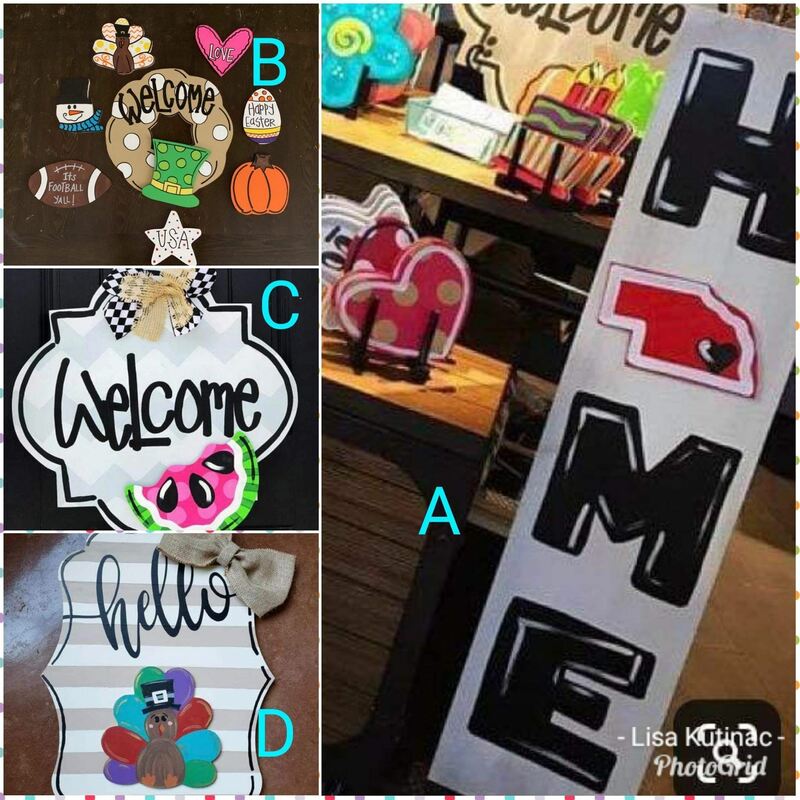 Please send $40 to PayPal.Me/adadsdesign, then send Lisa Kutinac a message (FB or to LisaKutinac@hotmail.com) saying that you paid and what sign you want to paint- A, B, C, or D. Registration will close on Sunday, May 5th. Does your signifcant other need to learn how to do your daughter's hair? Sign him up! Bamom is hosting a father daughter hair class, in congunction with the Career and Technical High School in Pasadena on May 24th from 6:00-7:00. Email MoRamirez@pasadenaisd.org to register. This event is not just for fathers! Any man in your kiddo's life that wants to be able to braid can bring your girl(s)! How awesome is that! $5 cash, payable at the door.